Don’t let student loans take control of your life by paying high rates due to little credit history. Refinance now with Earnest, who’s changing the way borrowing works in order to provide faster access to credit and lower cost loans to you. Save and get an exclusive $250 cash signing bonus. Earnest looks at data others don’t, such as savings, education, retirement contributions and frequency, earning potential, and more. This helps build a better picture of your financial profile so Earnest can offer you the lowest possible rates. After you apply, your application undergoes a fast and holistic underwriting that rewards financial responsibility and determines a rate for each individual applicant. 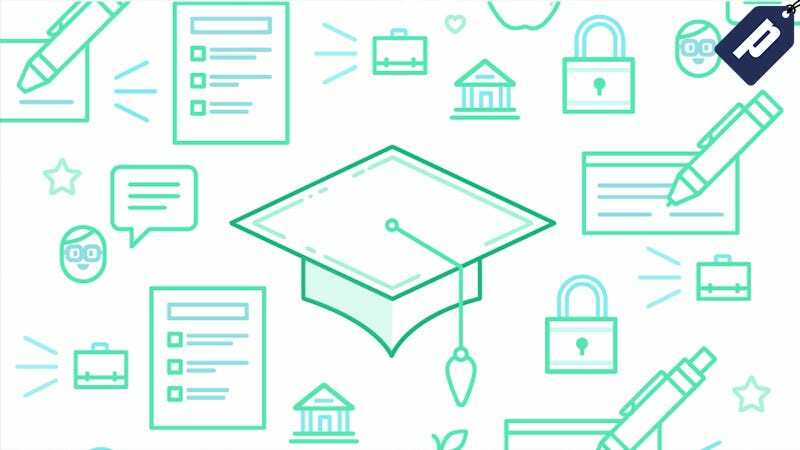 So have Earnest help you take control of your student loans on your own terms. Get an estimate in under two minutes, and if you sign up, earn an exclusive $250 cash signing bonus.